Start up Bright.md secured $8 million dollars in Series B funding round led by B Capital Group. Based in Portland, Oregon, Bright.md provides software automating care and communications between physicians and patients. Where does dot .MD come from? 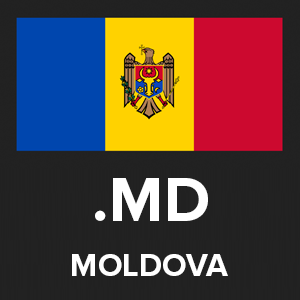 Moldova, an Eastern European country and former Soviet republic, uses the ccTLD .MD, a common acronym for “medical doctor” in Western countries. This is a case where the ccTLD is used as a “domain hack” and a short reference to the company’s function; dot .MD domains can be registered by anyone, for $39 dollars a year. There is, however, a baffling part: BrightMD.com is already taken, by a company called Bright Metal Designs and Powder Coating LLC.  This could be a potential issue for branding and practical reasons, as there could be traffic leaking from Bright.MD to BrightMD.com.  When deciding on a corporate brand, always perform due diligence on the potential issues that might arise from using a ccTLD extension as part of the brand. I don’t see a confusion issue as many know there is more than just .com right of the dot. Might have been in the beginning but as time moves forward users are paying more attention to the right of the dot. Mark – And that’s why domainers who aren’t familiar with how branding actually works, should abstain from dishing out advice. The dot is irrelevant. When you sell yourself as “Bright MD” and you don’t secure the combined .com, you need to fire your brand strategist. Here is the biggest problem with this name. Your exchanging patients private information. They will end up at wrong website. Hippa laws are pretty strict with patients info. Wait til the wrong emails and private information end up in wrong persons account. They will rebrand inside 6 months. The name is confusing to me and to many other variations are in play. IMO – The reason why the can’t fire the brand strategist for this company is because they never had one to start out with. Outcome Health is a better name that is why that company probably had someone with knowledge about domain names and branding. The bright MD implies nothing to me. If anything ,md says Mcdonalds at the end. I think they got lazy and tried to copy brightpink.com but the color pink works because of cancer. + they got the .com and .org. Smart thinking. DonnyM – Great points, my thoughts exactly.